Tom Kobashigawa was born in 1948 in Honolulu, Hawaii. 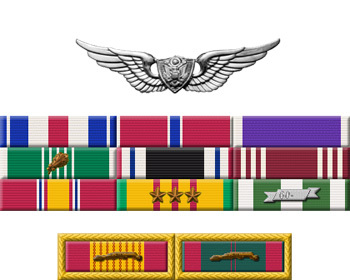 He enlisted in the U.S. Army on November 14, 1968, and after completing basic training he went to Fort Rucker, Alabama, for Advanced Individual Training as a helicopter repairman. 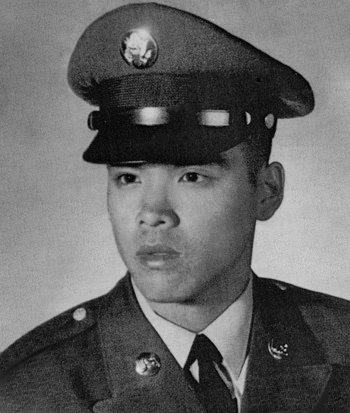 Kobashigawa then deployed to Southeast Asia where he served as a UH-1 Huey helicopter repairman and crew chief with Headquarters Company, 2nd Battalion of the 101st Airborne Division in South Vietnam from June 1969 until he was captured and taken as a Prisoner of War after the helicopter he was on crashed on February 5, 1970. After spending 1,147 days in captivity, SP5 Kobashigawa was released during Operation Homecoming on March 27, 1973. He was briefly hospitalized to recover from his injuries at Schofield Barracks, Hawaii, before receiving an honorable discharge from the Army on August 24, 1973.